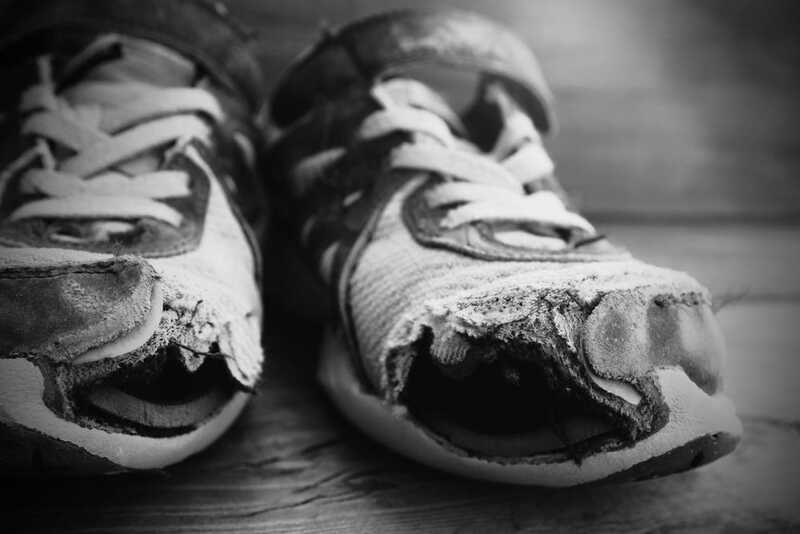 Crisis guests have greater demands on their feet than the rest of the population and much less opportunity for foot care. The results can be painful and debilitating. Crisis are looking for qualified podiatrists to treat their guests, and podiatry students to help run the service by welcoming guests and preparing them for treatment. The Crisis Podiatry Service provides a range of treatments and foot care advice for guests, mainly treating corns and calluses, problem nails and blistering. For further information visit www.crisis.org.uk. You can contact the Crisis at Christmas Services Team by calling 0300 6361000 or emailing ccservices@crisis.org.uk.